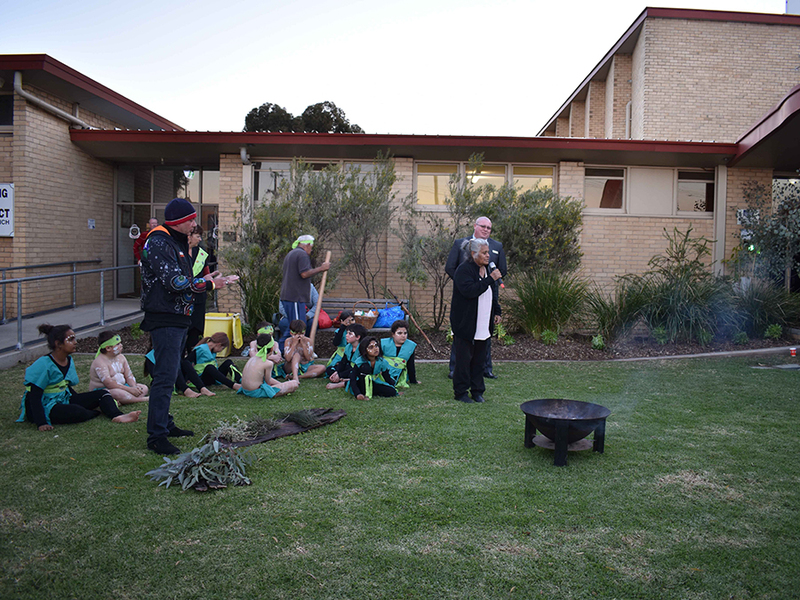 The Mallee Regional Partnership consults and engages with its community throughout the year (with workshops and meetings), but over the past few years, the annual Regional Assembly has provided a large forum and focus for such engagement. 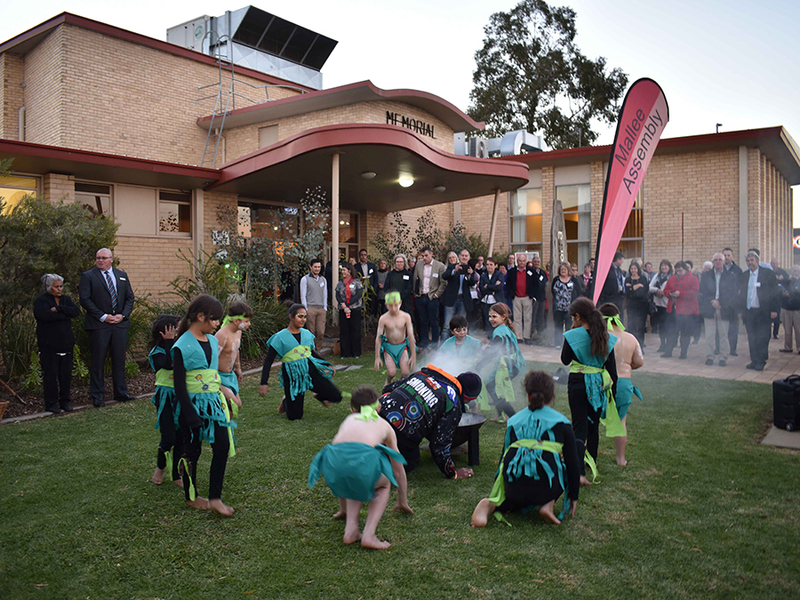 Read about the Mallee Regional Assemblies below. 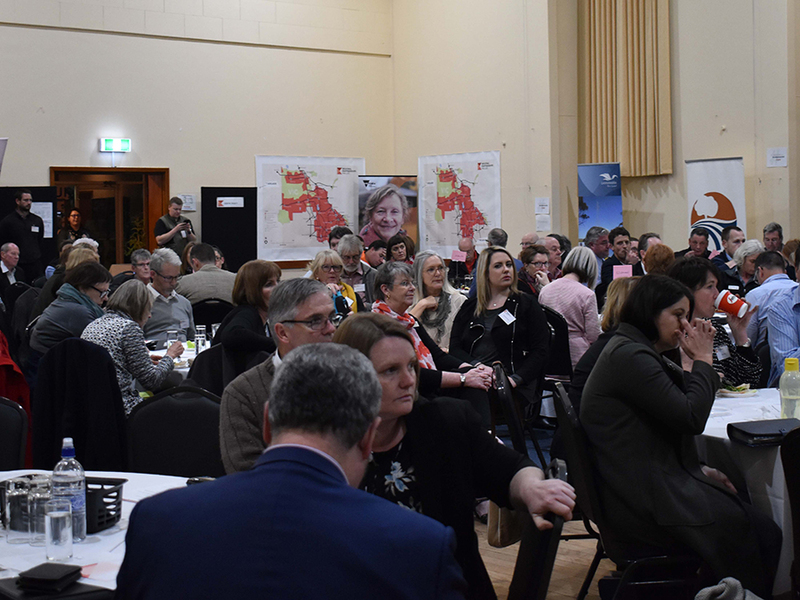 The 2018 Mallee Regional Assembly was held on Thursday 31 May in Kerang and was attended by 200 people, including 170 community members. It was great to hear the passion and depth of conversation at the Assembly. 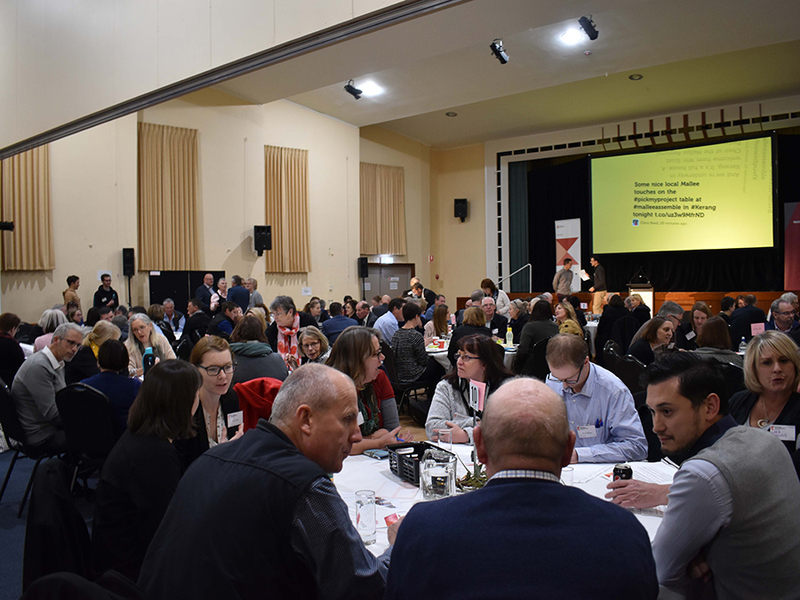 Around 190 people – including 150 community members – attended our 2017 Mallee Regional Assembly in Swan Hill in June 2017. It was a great opportunity for local people to tell Partnership members and Government Ministers and representatives what is important to us. A letter and a snapshot were sent to attendees. 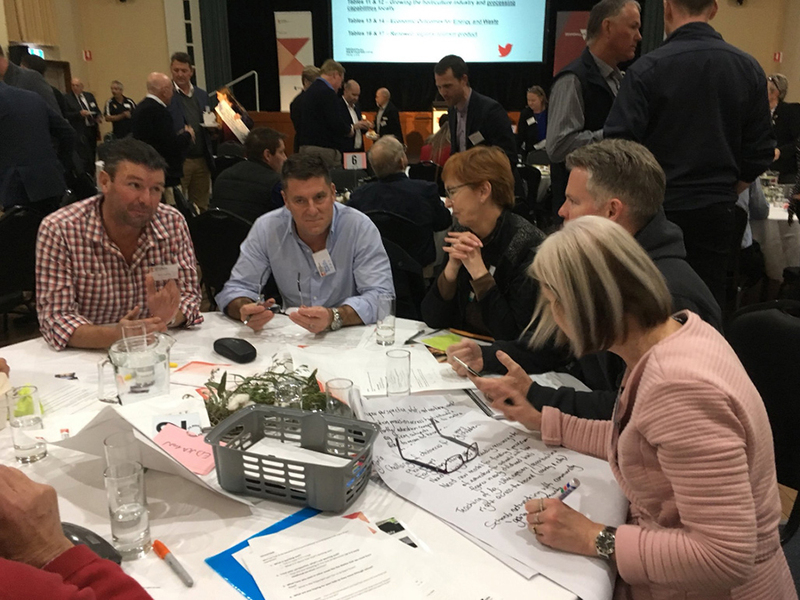 Held in December 2016 in Mildura, the first Mallee Regional Assembly generated plenty of ideas. Topics discussed included access to services, connectivity, the economy, liveability and social fabric.